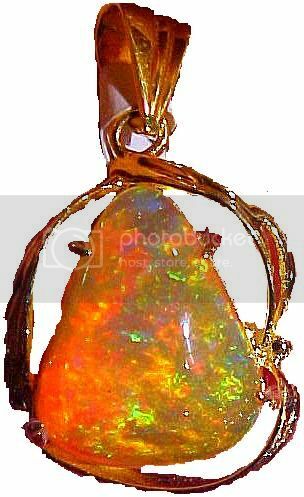 Opal is also said to be a very spiritual stone, and can help one be “invisible” in situations where they don’t care to be noticed. It has been known to bring happy dreams, and also to ease the process of change. Pink Peruvian Opal: Despite it’s natural color, this is not a soft pillow-y kind of energy, but rather incredibly vibrant and stimulating. It raises ones spirit and elevates the mood. This “euphoria” is not the kind that you lose your thought process, but it more attunes you to the natural pulse of love, which of course brings about the shift in attitude, mood and mind. Which in turn helps in balancing the art of giving and receiving. Often we are drawn to one or the other, and have trouble balancing…this opal will help one to see that both side (like ying & yang) are necessary and both are needed for wholeness.